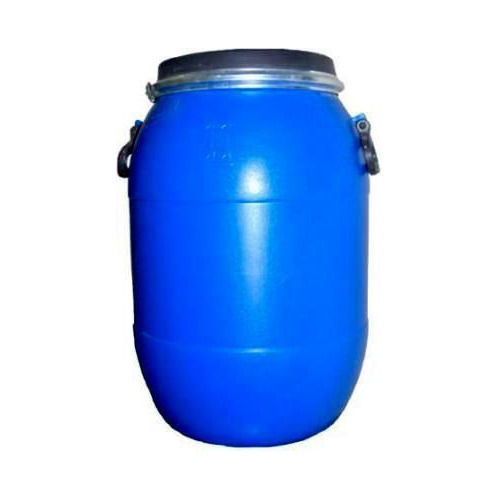 We are one of the leading manufacturer, supplier and trader of Blow Moulded Containers. Our products have gained huge appreciation in the market for its tough construction, fine finishing, longer shelf life. Our precious patrons can avail from us an unmatched quality range of Blow Moulded Containers. These containers are used in food, oil, chemical and pharmaceutical industries to strong oils, chemicals and powders. Our containers are in compliance with globally followed quality standards & norms, we make use of HDPE as our raw material and source these from the most reliable vendors. These containers are able to meet our patrons requirements as these are durable and have high tensile strength and are completely leak free. No. 15/A, Aditya Industrial Estate, Behind BSNL Tower, Phase-4 Vatva, G. I. D. C.